"...referencing the musical history of Sheffield while at the same time providing an entirely new direction." "lit by musical curiosity but still promise to take over your body - and dance music doesn't get much better than that"
Having left a vivid impression in 2015 with his debut 12" 'A Rational Tangle' and 2nd EP 'Pattern Damage' on The Death of Rave. 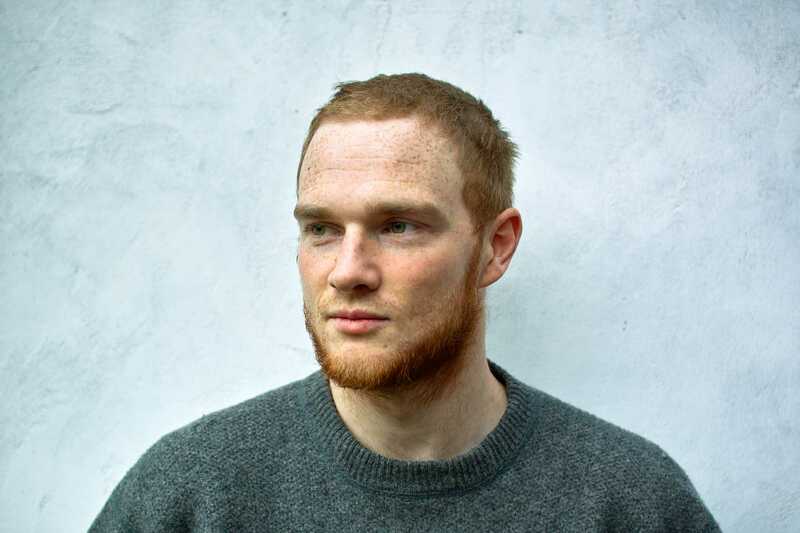 Warp sub-label Arcola relaunched with his single 'Contraposition' in 2018. His debut album ATAXIA for Planet Mu rewires hyper-chromatic UK garage and pointillist footwork, establishing him as both a disruptive and essential new voice in British underground club music. In 2019 he became resident at No Bounds Festival in his hometown of Sheffield. With recent live shows at Nyege Nyege Festival (UG), GES-2 (RU), Serralves (PT), Irish Museum of Modern Art (IRL), Berghain (DE), OHM (DE), Cafe Oto (UK), Glasgow Centre for Contemporary Arts (UK), Empty Gallery (HK), Summerhall (UK) as well as taking part in artists residencies at yU+co[lab] in Hong Kong and with Counterflows in India 2016 - 2017.